Eye lash extensions look naturally glamorous without the need for mascara ever again. 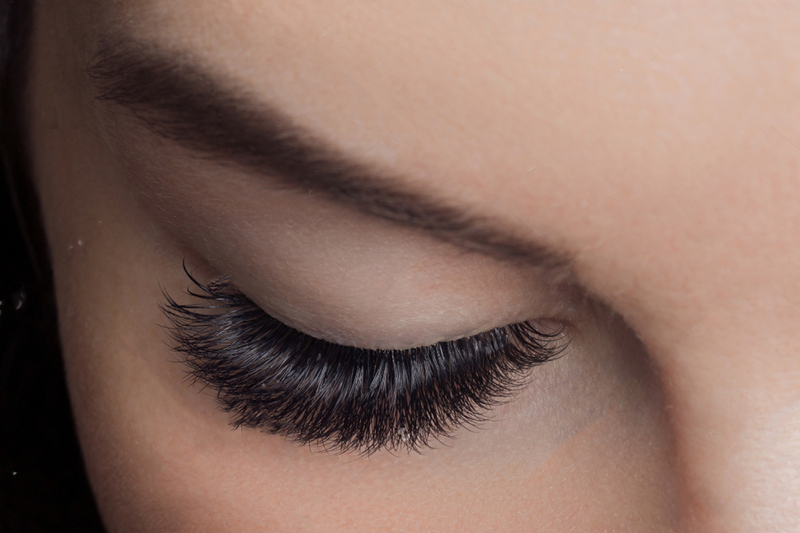 Eyelash extensions are affordable, durable and instant, and they make look & feel great! Each eye will require between 20-50 lashes and will take 60-90 minutes, it is a very relaxing treatment and you will emerge with a revitalized uplifted look to your face and eyes. Our eyelash extension application is of the highest quality, we guarantee you will be happy with your new eyelashes! Eyelash extensions last up to 6-8 weeks or moreif you care for them properly! Eyelash extension touch ups are recommended after initial application, to replace any eye lashes that may have fallen off. 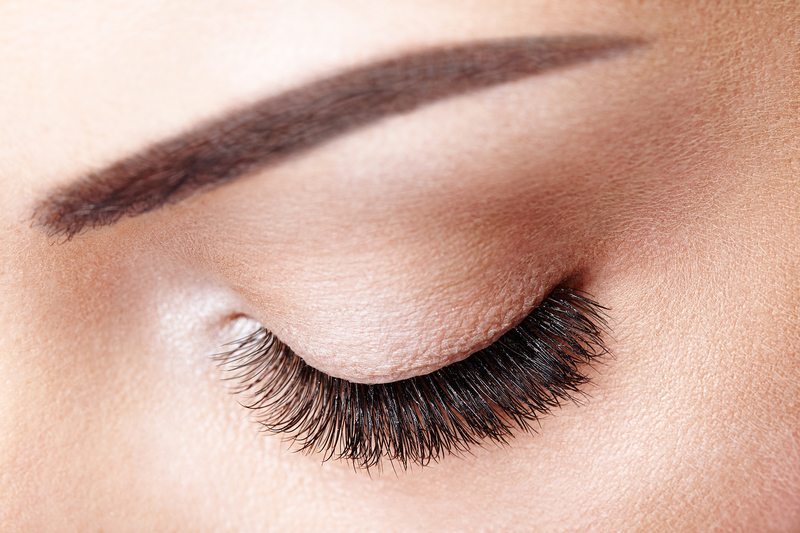 Properly applied lashes should last for the duration of the natural growth cycle of each eyelash hair. You will then need to get them in-filled, similar to artificial nail or hair appointments, natural outgrowth and wear and tear greatly affect the durability and beauty of you eyelash extensions. Infill’s are usually done every 2, 3, 4 or 5 weeks depending on your time availability and lifestyle. Do not use waterproof mascara or mascara remover. You don’t need it and it shortens the life of the extension. Do not pull on eyelashes. The bond is so strong that it will pull your own eye lash out along with the new ones. As mentioned before, we have over 10 years eyelash extension applying experience, and all our clients leave happy. Don't be fooled by beauty therapists who say they know how to do eyelash extensions, but actually can't. Some of our clients have come from rogue operators claiming to know how to properly apply eyelash extensions, only to be disappointed when lashes start falling off immediately. 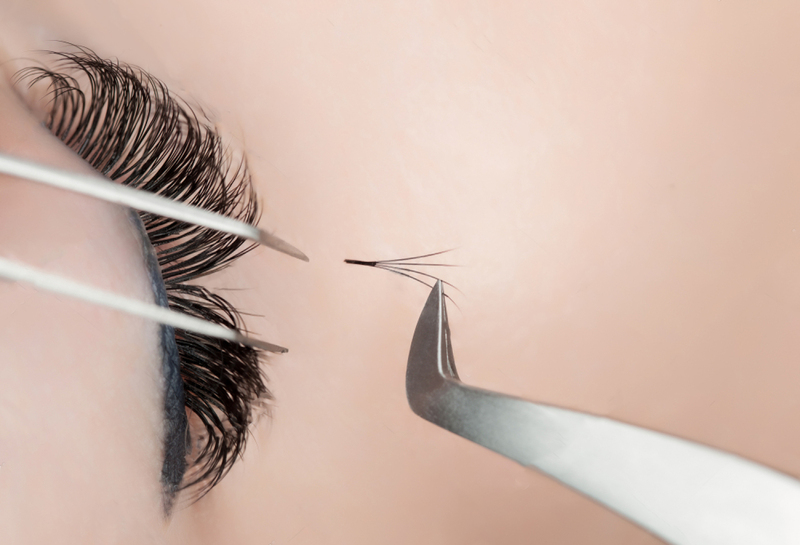 Don't worry if this has happened to you, we can fix your eyelash extensions up for you. 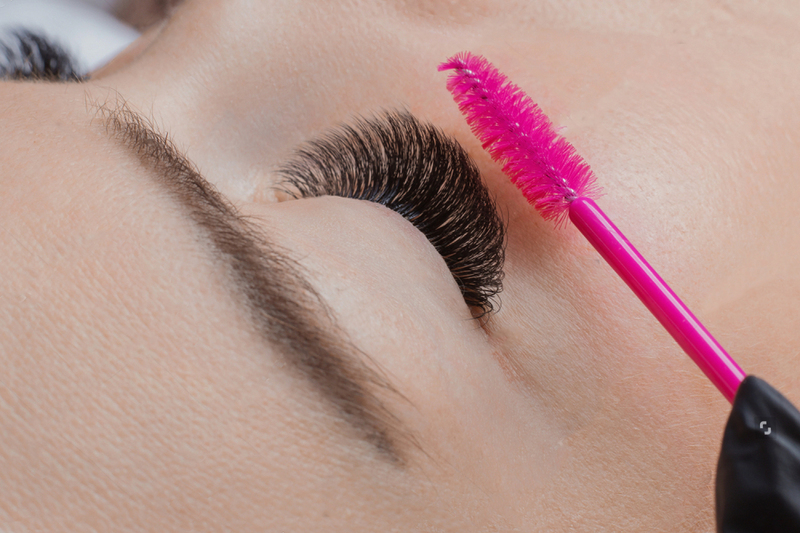 Beauty in Health are Sydney's Eyelash Extension Experts! We have over 10 years experience applying eyelash extensions for clients. 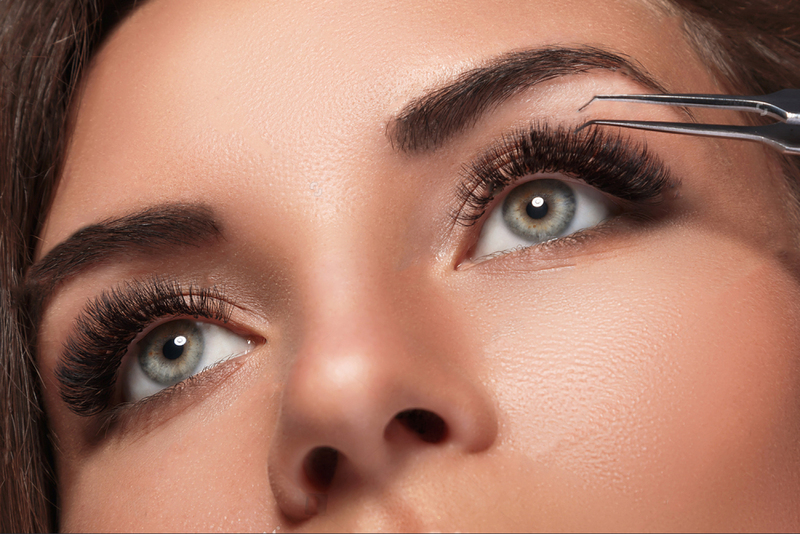 Other eye treatments we provide are eyelash enhancements, eyelash tinting, eyebrow tinting and eyebrow styling. We will make your eyes look beautiful! Make Your Eyes Look Beautiful! At Beauty in Health we can help make your eyes look beautiful. Our 10 years plus experience in eye treatments, eyelash extensions, eyebrow tinting means we know what we are doing. Book in today for one of our eyelash treatments and give your eyes a makeover. Your eyes are focus points on your face, let us make them look beautiful for you!